Last week I asked if you wanted to see how to make ‘washi tape stickers’ and y’all responded “yes!” I’m so excited to share this tutorial today excuse it’s both super easy and very useful. 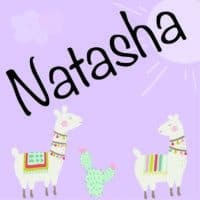 I made the example stickers the perfect size to use with my printable paper napkin rings, but you can make them whatever width you need to decorate your planner, use in a scrapbook, or even to make cute labels! I also use pre-cut washi tape stickers to help make packing my Etsy shop orders go more quickly. I wrap many things in tissue paper and love to use washi tape to make the item look even more special, so having washi tape stickers at the ready means I don’t have to cut individual pieces for each package and I’m not tempted to rip the tape, which can leave some pretty unsightly edges. 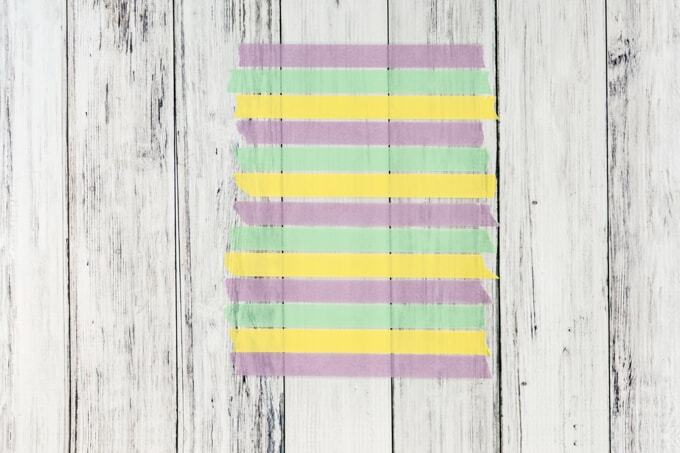 No matter what you plan to use your pre-cut washi tape strips for, I’m sure you’ll find making them to be a breeze! 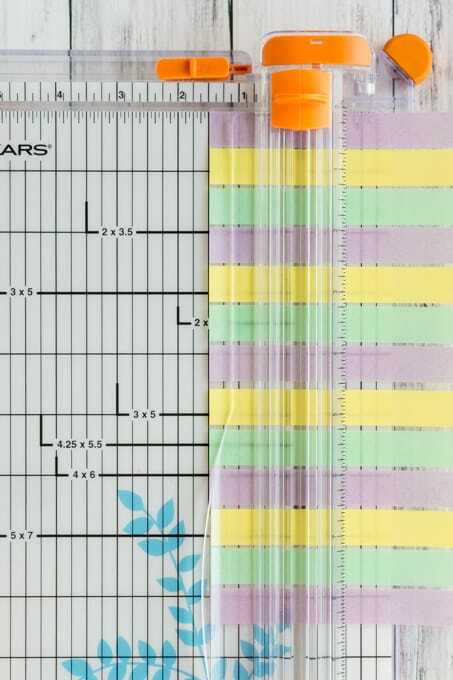 A plastic transparency sheet. These are the sheets pictured. While I like the sturdiness of transparency sheets, you can also cut open a clear page protector and use a portion of it, instead. 1. Pull out a sheet of transparency. If it’s printer transparency film, like mine is, figure out which side is coated. You’ll want to put the tape on the non-coated side so none of the coating sticks to your tape and makes it less adhesive. 2. Decide how wide you want your stickers to be. I made 1.5″ stickers, but you can pick your width! Then decide how many sheets you’d like to make. Now it’s time for some light math! If you want 4 sheets of stickers that are 1.5″ wide, multiply to come up with 6″ of transparency needed. Then add about 1/2″ so you can trim away a little on each side to make the ends nice and neat. 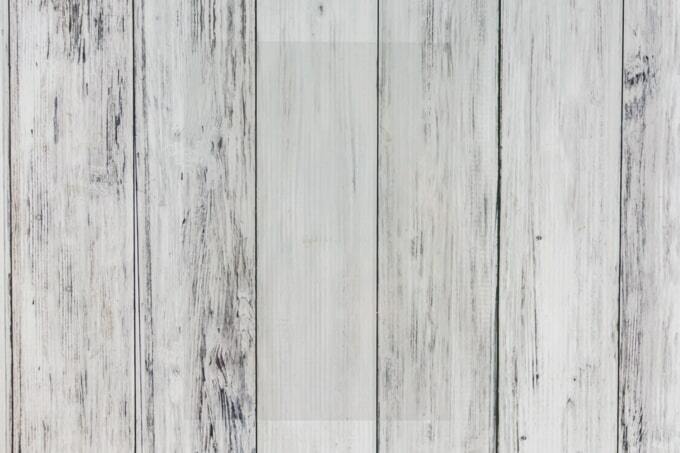 For this example, you’d need 6.5″ of transparency. 4. 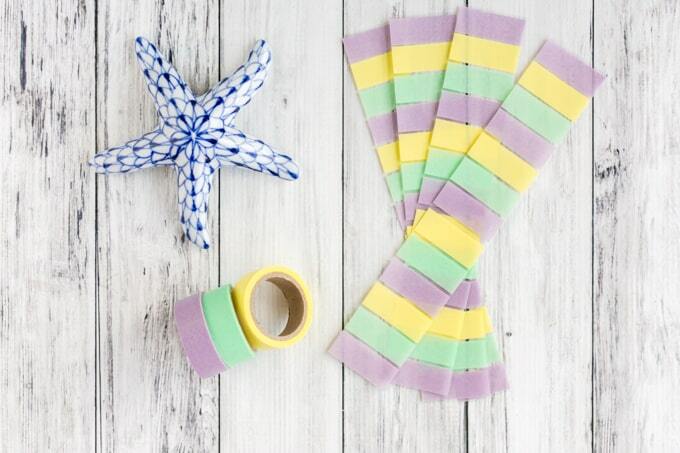 Get your washi tape ready! 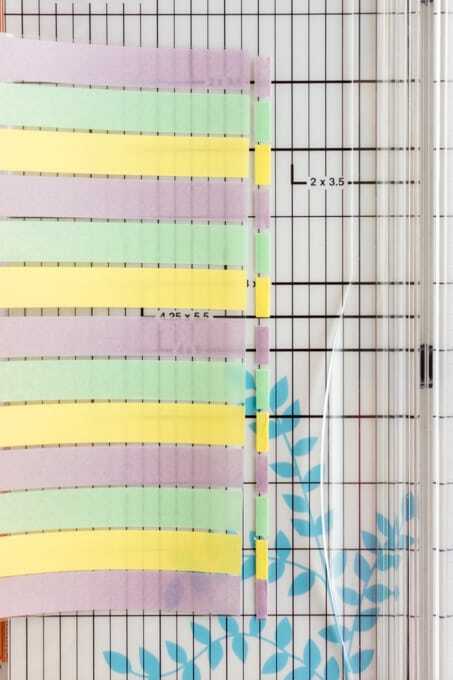 Place a strip of washi tape across the width of your trimmed transparency (in the example, the 6.5″ edge of the sheet). 5. 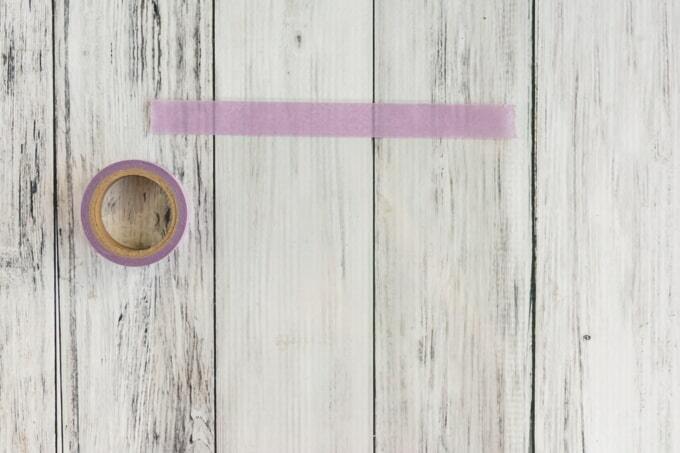 Leaving a small amount of space, place another row of washi tape. Try to keep the rows as even as possible. 6. Keep on keeping on until you reach the bottom of your transparency sheet! 7. 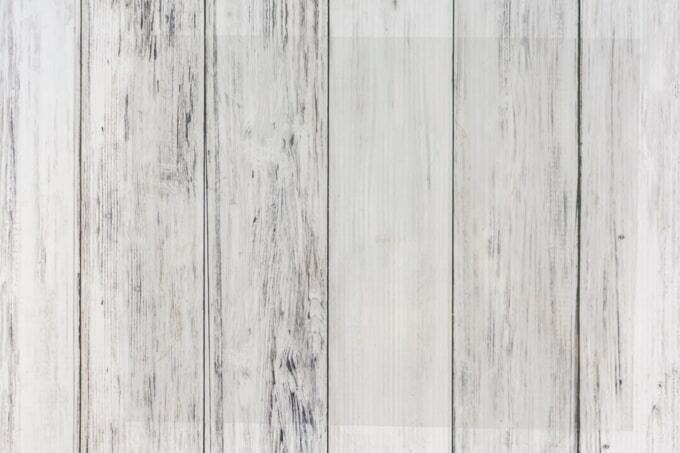 Trim 1/4″ off both long edges to even up the tape ends. 8. Then cut your washi tape stickers to size! 9. 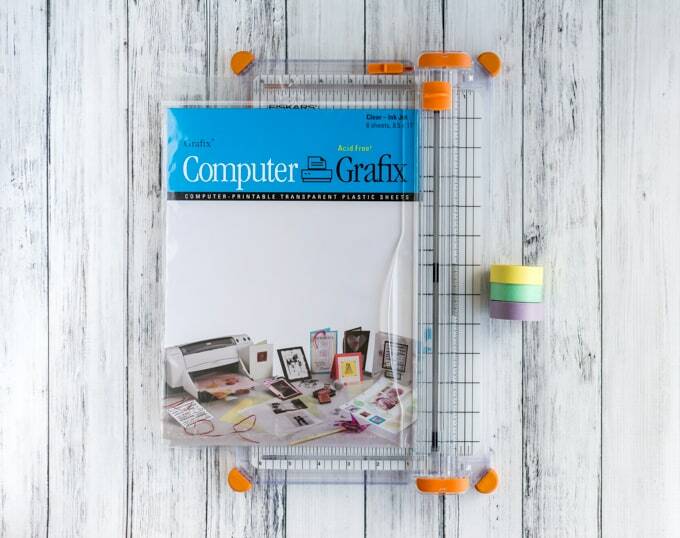 Enjoy using your awesome new pre-cut washi tape strips! That’s all there is to it! 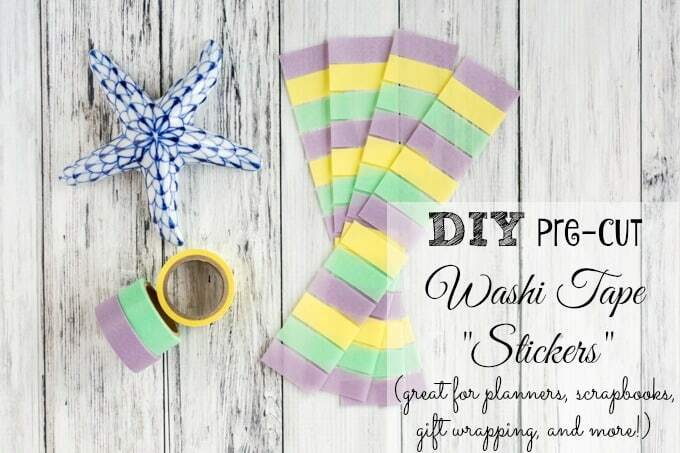 Making you own pre-cut washi paper strips is incredibly easy and it only takes a few minutes. 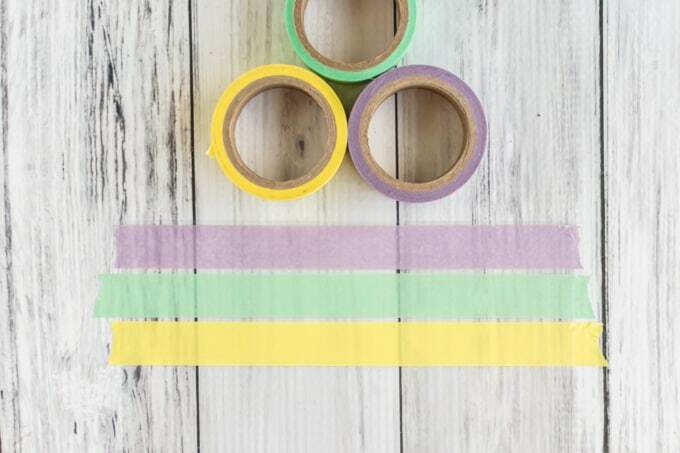 What projects will you use your washi tape stickers for? This post includes affiliate links. 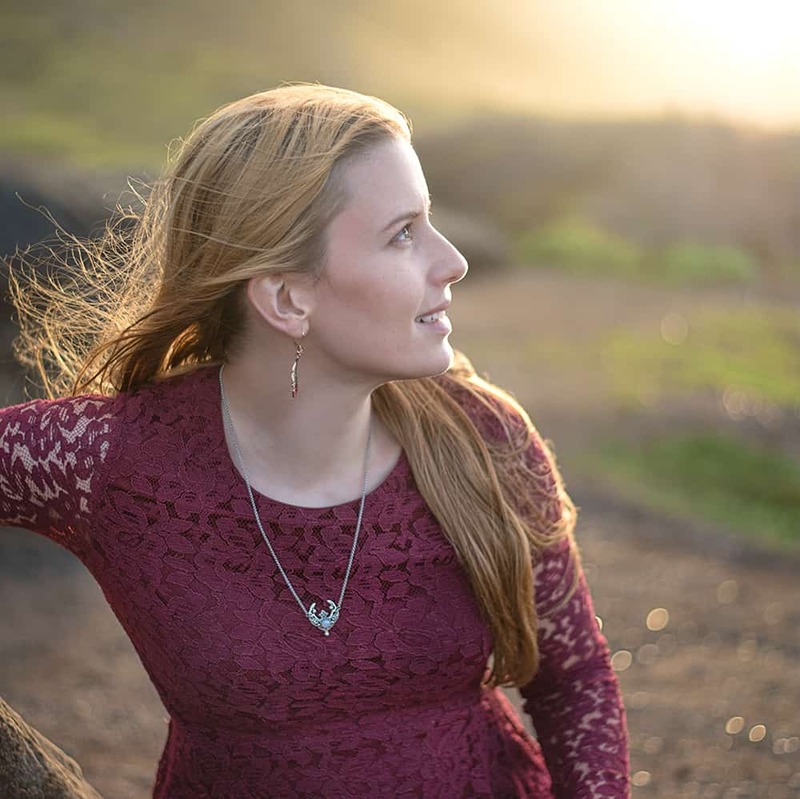 If you make a purchase using one of these links, The Artisan Life will receive a small commission at no additional cost to you. Thank you so much for your support! Your packaging must look so pretty with these!